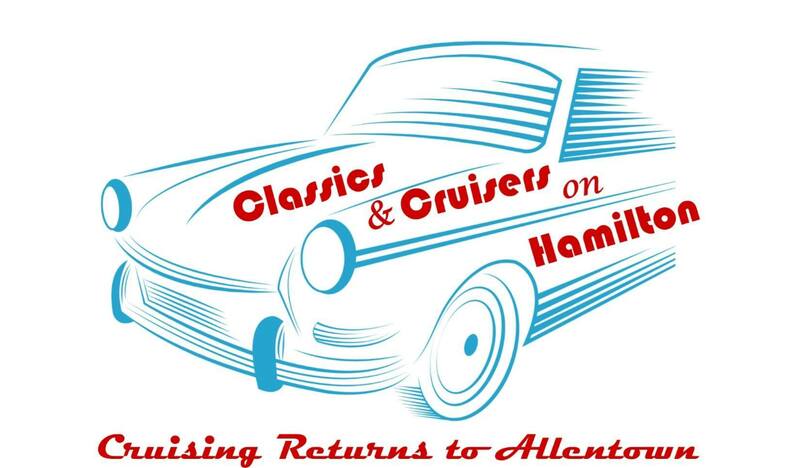 Cruisin’ returns to Allentown on September 15 from 2:30 – 6:30 pm! Come and enjoy good food, music and lots of exotic and classic cars! Have a car you wish to show off? On-line pre-registration is currently closed. Registrations will be accepted on-site. To speak with someone about the event, please contact the Allentown Parks Dept at 610-437-7750. 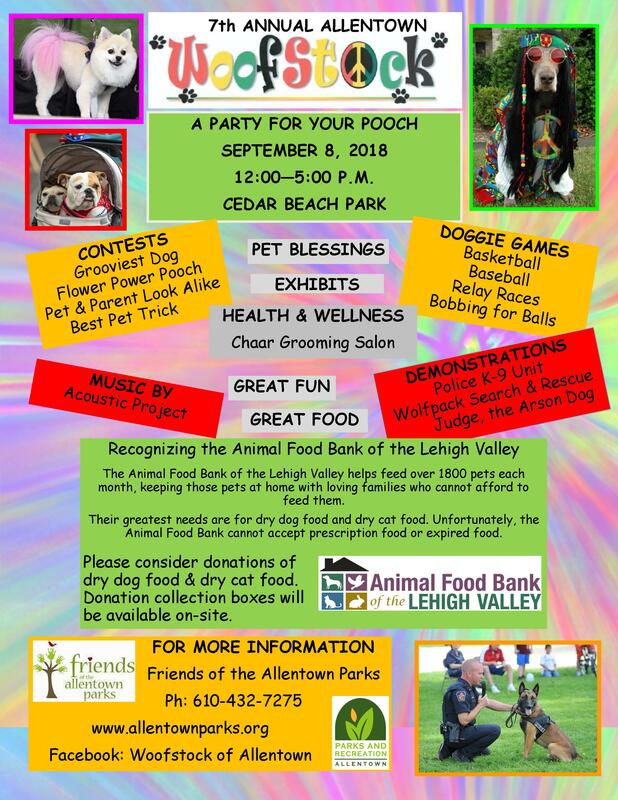 7th Annual Allentown Woofstock – Sign up today! 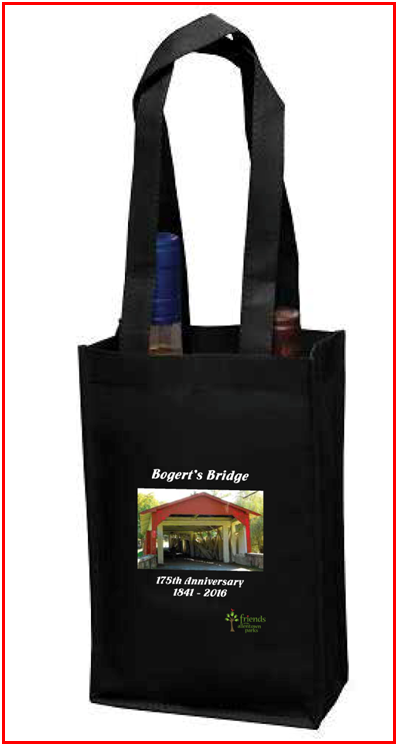 SEPTEMBER 8 FROM 12:00-5:00 P.M. 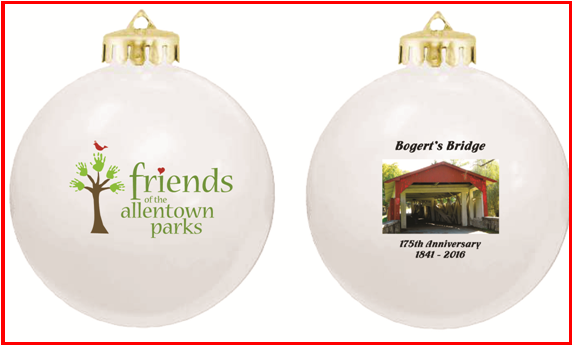 Interested food vendors, please contact the Friends office by calling 610-432-7275 or email info@allentownparks.org. Thank-you. 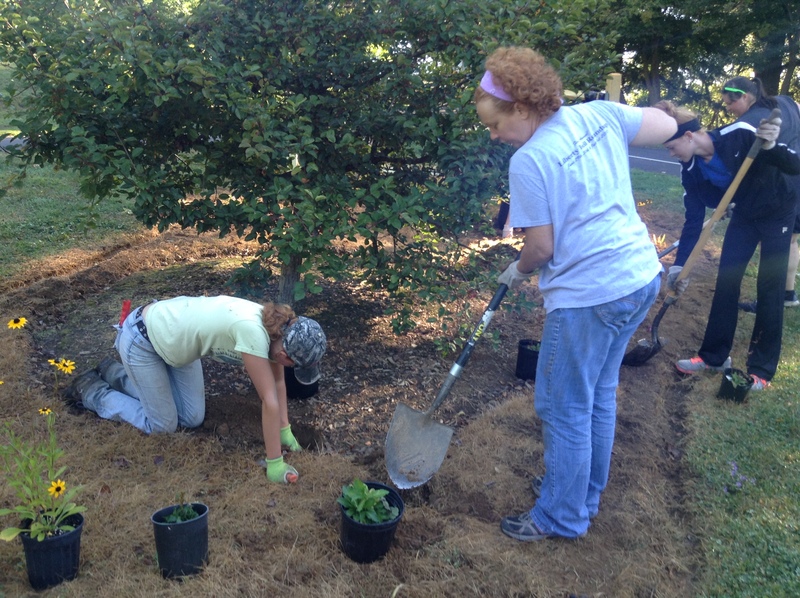 Please help us make Allentown’s great park system even better! 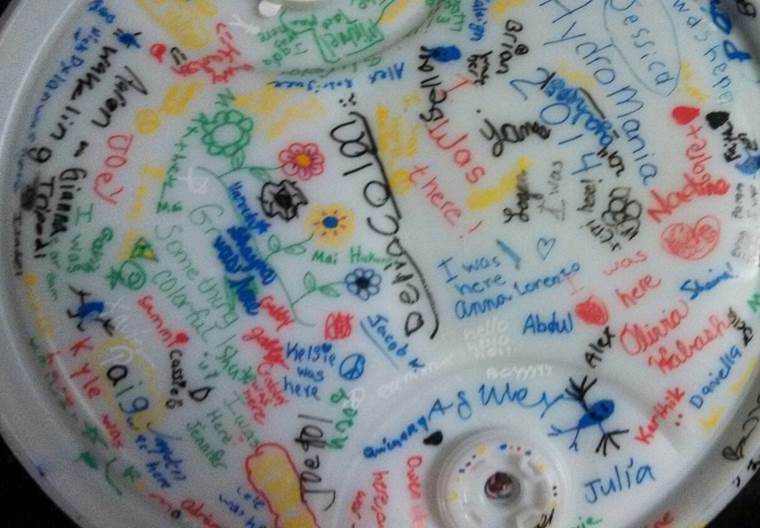 Friends of the Allentown Parks – who are we? Have you been to our Allentown Cherry Blossom Festival or Allentown Woofstock? 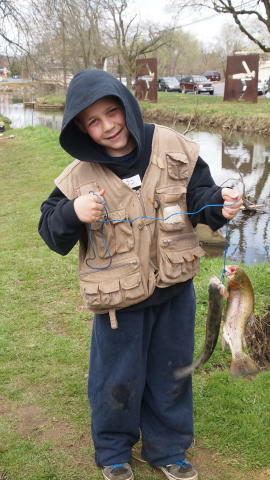 Do your children participate in Kids Gone Fishin’ or our Model Sailboat Building & Race event? 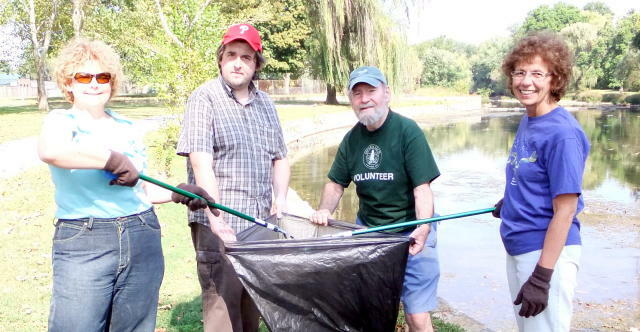 Have you seen our volunteers collecting trash, removing invasive plants or beautifying Allentown’s parks? 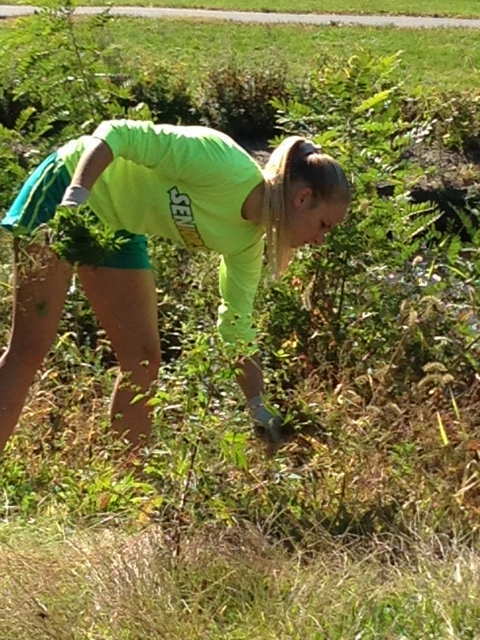 In 2017 we organized over 60 park cleanup events, engaging over 2,500 community service-minded volunteers dedicated to keeping our public parks, trails and playgrounds clean and beautiful. 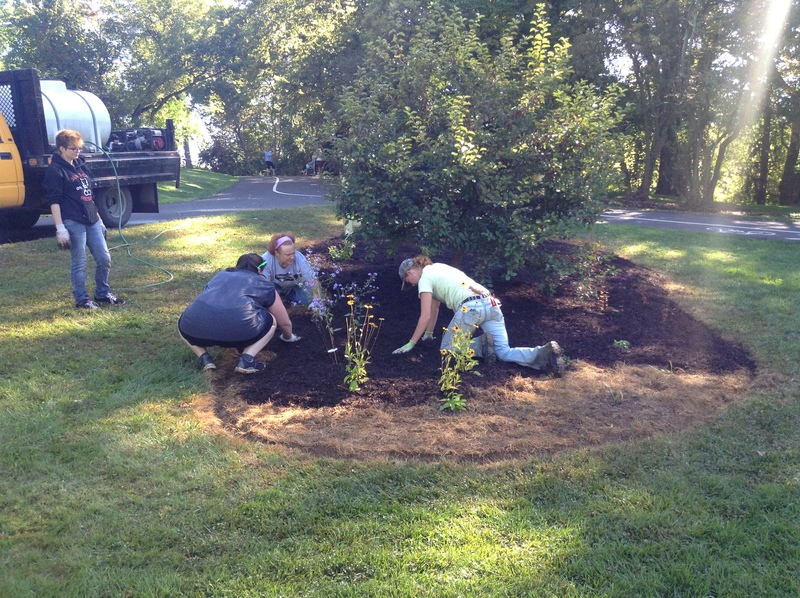 We also continued our work on bird, bat and water conservation. And how do we fund these activities? 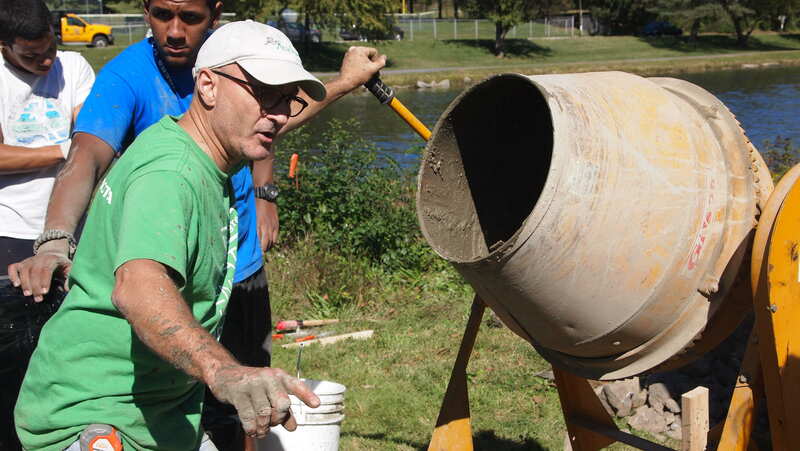 Through grants and contributions from people like you who use and care about Allentown’s parks. 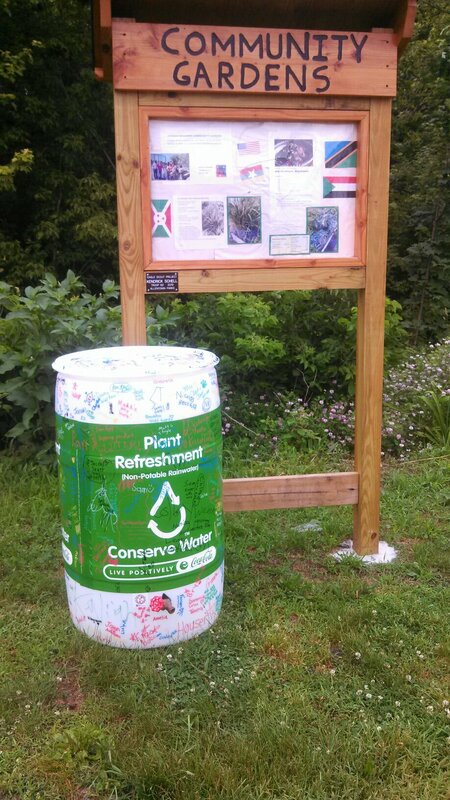 Please consider a donation and help us make Allentown’s great park system even better. Thanks for your support and we’ll see you in the parks! 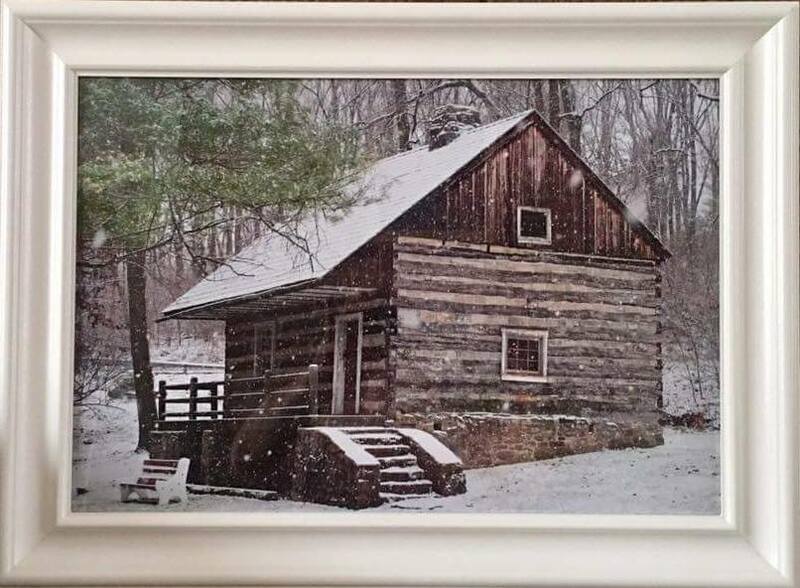 During the past 175 years, Bogert’s Covered Bridge served the Bogert family and the Allentown community by providing a key crossing point over the Little Lehigh River. The ambience and history of this wooden covered bridge cannot be duplicated. As many have noticed, the bridge is in need of major restoration – a new roof, sideboards, interior & exterior painting, masonry work and much more. 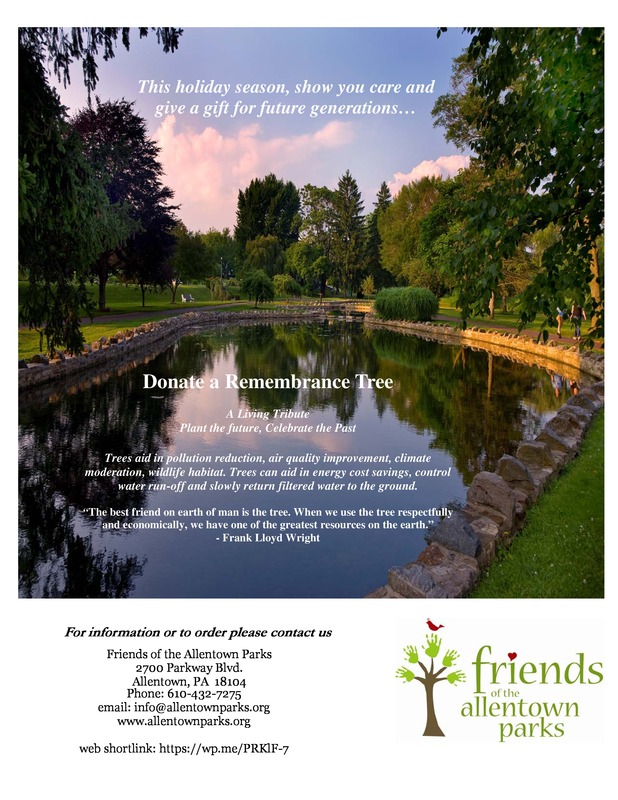 Friends of the Allentown Parks has heard your concerns and needs your support! The cost estimate for this work is $1.5 million. 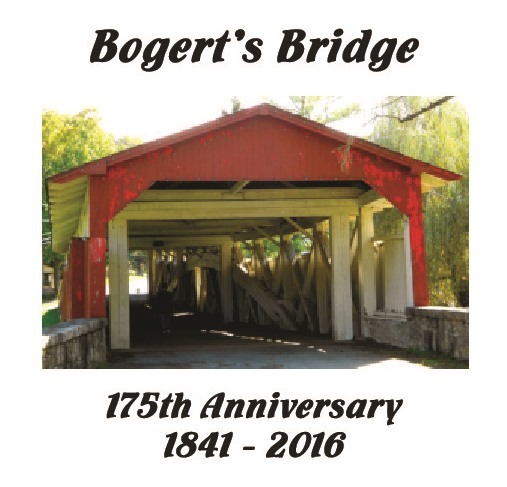 While we are avidly seeking grants, please consider a generous donation today and let’s keep Bogert’s Covered Bridge around for another 175 years!